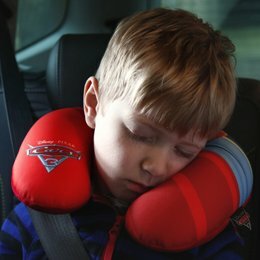 Suitable for young travelers, Supports little sleepy heads. Pillow is filled with polystyrene beads and has soft touch, plush lining. 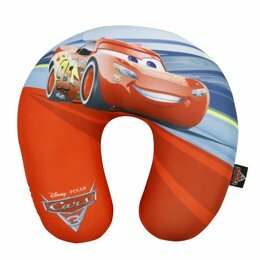 The pillow is U-shaped, designed to support and stabilize neck/head in any position so you can stay comfortable whilst travelling.